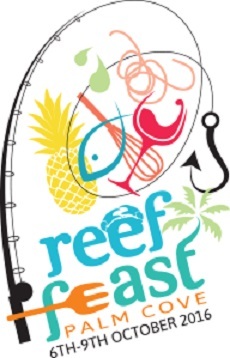 The annual Reef Feast carinal is being held 6-9 October 2016. It’s a great mix of food, entertainment and fun. Make a long weekend of it; book your room now Click Here. Restaurants, cafes, local produce stalls will be offering tastes to tempt the most discerning palates as well as SIX stages of local live music, busk stops, circus shows, market stalls galore and a new dedicated youth area for the kids.